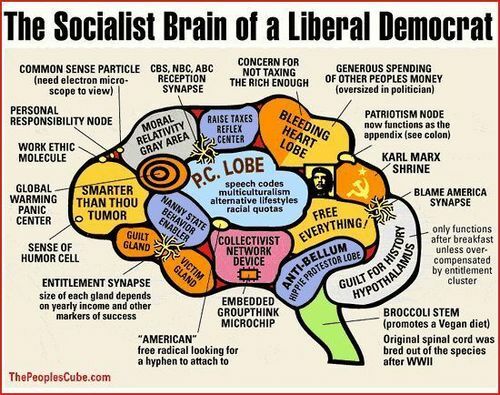 Liberal Brain. . Wallpaper and background images in the U.S. Republican Party club tagged: politics republican funny parody liberal liberal brain fan art.